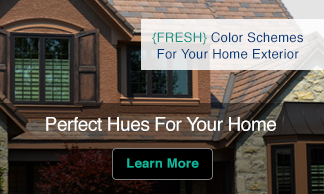 House Colors is the most comprehensive resource ever compiled on choosing exterior house colors. 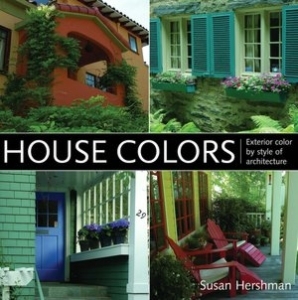 Sorted by architectural style, this format will allow the reader to pinpoint the colors that will best suit their style of home. 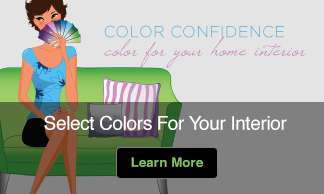 It is the ultimate resource for those looking to achieve exceptional color combinations, from subtle to bold, that are so difficult to achieve without professional design assistance. The information included will supply the homeowner with all of the resource information from manufacturers and retailers that are needed to provide dazzling professional results that will increase the beauty of the home and neighborhood, increase curb appeal and add value to the property while creating pride of ownership for the homeowner.